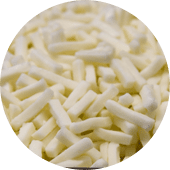 When it comes to consistent performance, QLC® can’t be beat. 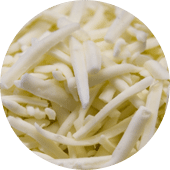 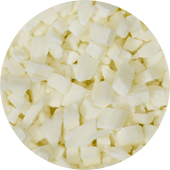 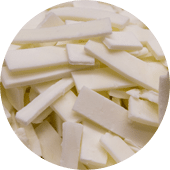 An Italian-style cheese, QLC is frozen at the peak of freshness to naturally lock in flavor and performance for guaranteed product consistency. 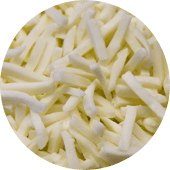 QLC is ideal for foodservice operators and food manufacturers that demand the same high-quality taste, melt and stretch every time.